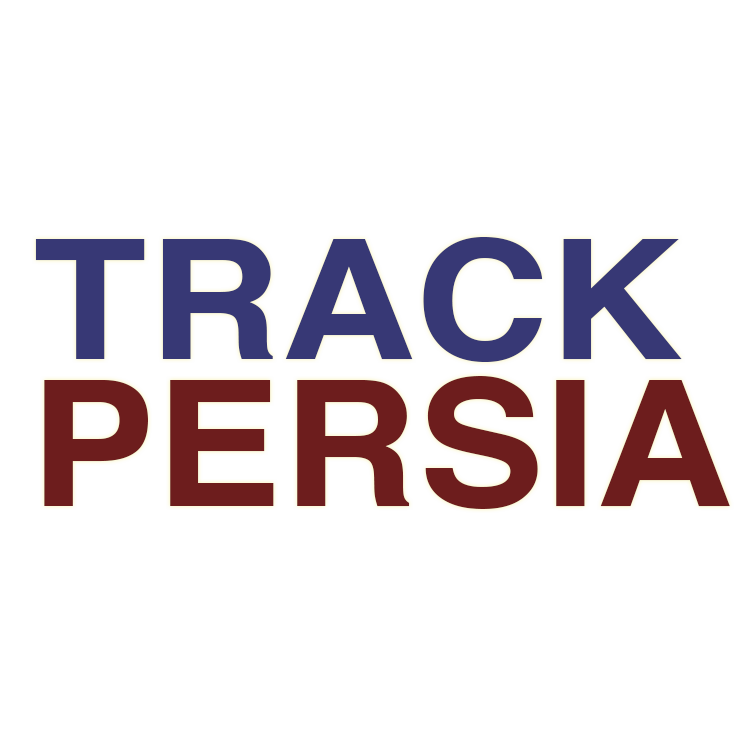 Home/Eritrea/Iranian support to Houthis via Eritrea: Reality or myth? Yemen’s exiled government accuses Iran of using Eritrea’s Red Sea islands to support the Houthi rebels, claims strongly denied by Eritrea. Supporters of Yemen’s exiled government have accused Eritrea of supporting the Houthi rebels who now control much of the war-torn country, amid ongoing Saudi-led airstrikes against them. Eritrea’s foreign ministry has strongly denied these claims. Yemen’s Houthi rebels seized the capital Sanaa last September, and earlier this year extended their control down to the southern port town of Aden. Since 26 March, a Saudi-led coalition has been conducting airstrikes against the Zaydi Shia militants and the forces loyal to their ally, former president Ali Abdullah Saleh, in an attempt to restore exiled Yemeni president Abd Rabou Mansour Hadi to power, after he fled to Saudi Arabia earlier this year. 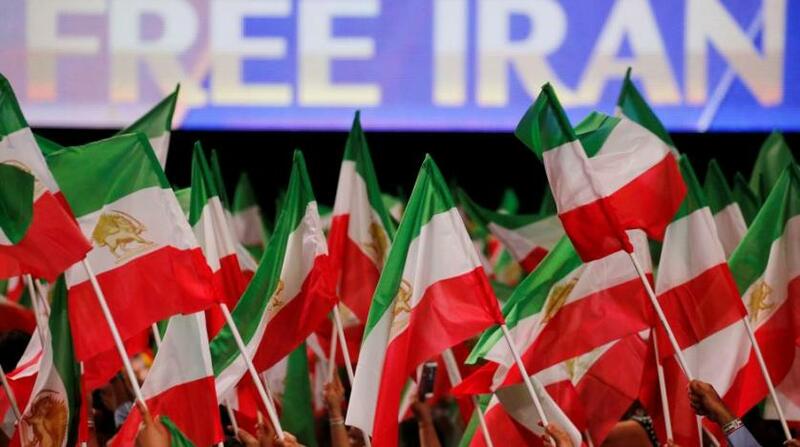 Iran has strongly opposed the Saudi-led campaign against its Zaydi Shia allies. 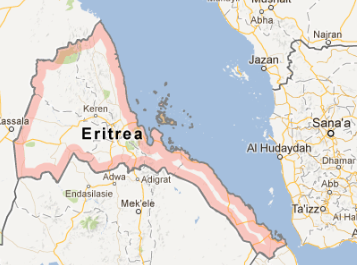 Eritrea is situated along 1,000 km of coastline to the southwest of the Red Sea, opposite Yemen and Saudi Arabia. Independent from Ethiopia since 1991, Eritrea controls the Dahlak island archipelago off its southern port of Assab, across the water from the Saudi-Yemeni border. The list of the exiled Yemeni government’s accusations against Eritrea is long, Ayman Shabana, a political science professor at the Institute of African Research and Studies at Cairo University, told Ahram Online. But there is no conclusive physical evidence that proves the existence of Iranian missile batteries on Eritrean territory, said Shabana. Shortly after the launch of the Saudi-led military campaign, the Eritrean foreign ministry strongly denied these accusations, and claimed that they were part of a propaganda campaign against it, triggered by the Ethiopian intelligence services, in collaboration with “other sides” to distort Eritrea’s image in Arab public opinion. 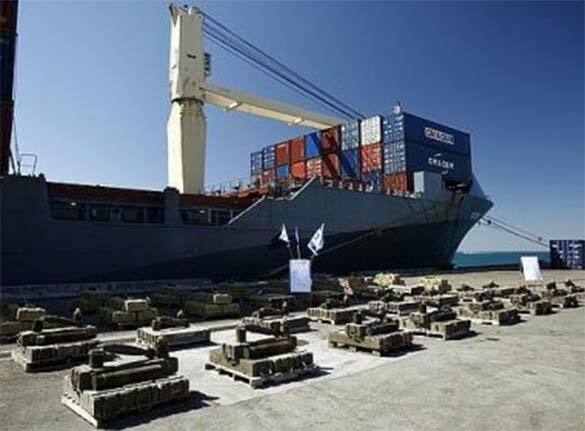 Eritrea has categorically denied the alleged transfer of Iranian weapons to the Houthi rebels, stressing the impossibility of such movements under the heavy deployment of the US and Western fleets present in the strategic Bab El-Mandeb Strait at the southern entrance to the Red Sea. The African country confirmed its support for Yemen’s unity, territorial integrity and political stability, as well as its policy of non-interference in the internal affairs of any state. Eritrea’s official position on the Yemen crisis has however not helped to dispel the allegations, said Shabana. While African countries Djibouti, Mauritania and Senegal issued statements in support of the Saudi-led military campaign, and Egypt, Morocco and Sudan joined it, Eritrea did not condemn the “Houthi coup”, he said, preferring instead to adopt a position of “neutrality” on the issue. After a dispute between Eritrea and Yemen over the Hanish islands in the Red Sea was settled in Yemen’s favour in 1998, relations between Eritrean president Isaias Afwerki and former Yemeni president Saleh warmed, with Saleh visiting Eritrea in 2006 and 2010, according to Shabana. Saleh’s family holds investments in Eritrea, said Shabana. “Iran has training camps inside the Eritrean territories where militias are being trained in order to be sent back to the areas that serve the aims of the Islamic Republic, particularly in Syria and Lebanon and, of course, mainly to the Houthi rebels in Yemen,” Yemeni retired Brigadier General Mohsen Khasrof told Ahram Online. 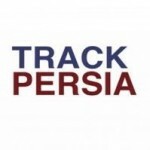 Eritrea has also had relations with Iran’s arch-enemy Israel, Khasrof alleged. It has however strongly denied any presence of Israeli or Iranian military bases or forces on its territory, especially in the Dahlak archipelago, saying that the Eritrean islands are not for sale or rent. Eritrea has been accused of supporting the Somali al-Qaeda-linked al-Shabab militants as well as the opposition in neighbouring Ethiopia, said Khasrof. A 2009 UN Security Council resolution to impose sanctions on Eritrea including an arms embargo and freezing of state assets in international banks claimed that country had “provided political, financial and logistical support to armed groups engaged in undermining peace and reconciliation in Somalia and regional stability”. President Afewerki visited Tehran in May 2008, said Shabana, and in 2009 Eritrea publicly announced its support to Iran’s nuclear program, a move that angered the Arab Gulf countries especially Saudi Arabia. When he visited Saudi Arabia on 28 and 29 April, a month after the beginning of Saudi-led airstrikes in Yemen, Eritrean president Afwerki met Saudi king Salman and Deputy Crown Prince and defence minister Mohammed bin Salman, who is in charge of the military campaign. Eritrean diplomatic sources told the media at the time that the two countries had agreed on a “military and security cooperation to fight terrorism and piracy in the Red Sea”, and not to allow any foreign interference in Yemen. They did not exclude a major strategic alliance between both countries to “militarily resolve the battle in Yemen”, they said. After Senegal announced that it would send 2,100 troops to take part in the Saudi-led coalition campaign in Yemen, Eritrea was believed to have taken a similar decision, especially after Afwerki’s visit to the kingdom, amid speculations that the Saudi-led alliance might use Eritrea’s as a launchpad for a ground invasion.